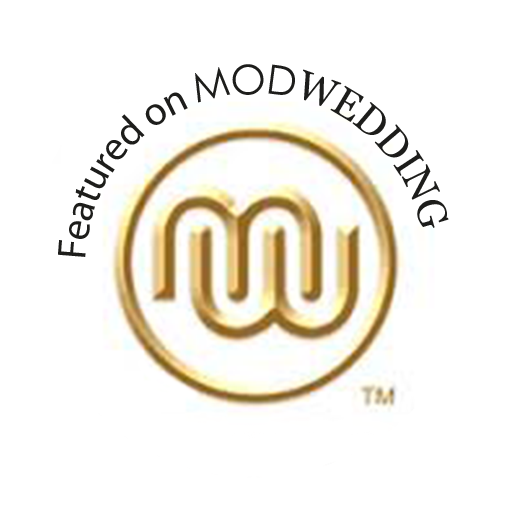 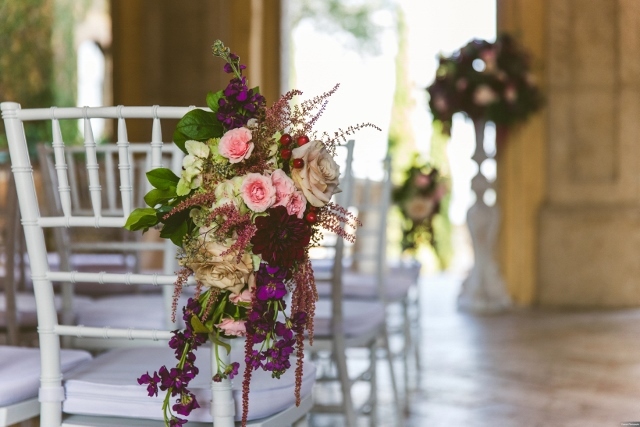 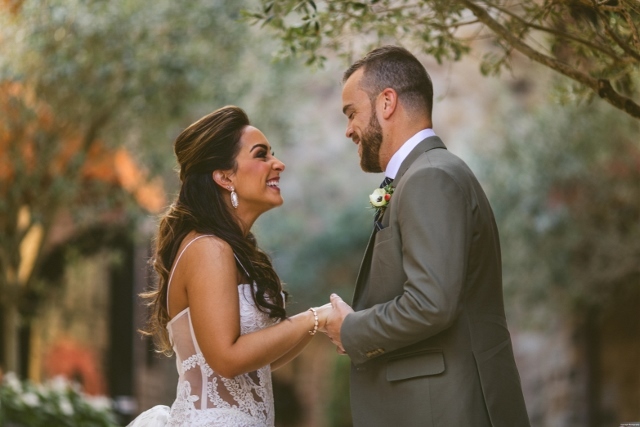 Bella Collina Breathtaking Ox Blood Gold Wedding - A Chair Affair, Inc.
Carissa and Ric’s wedding day at the gorgeous Bella Collina was the epitome of perfection. 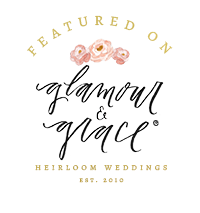 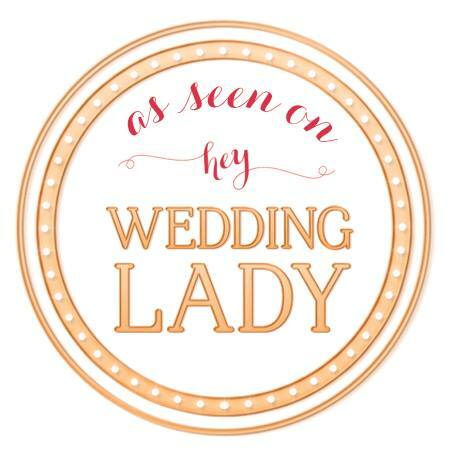 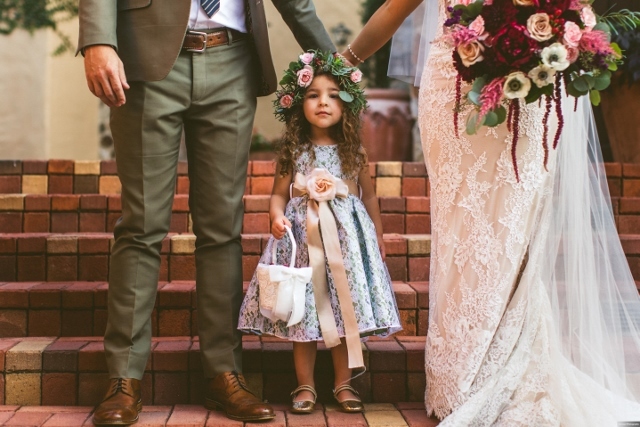 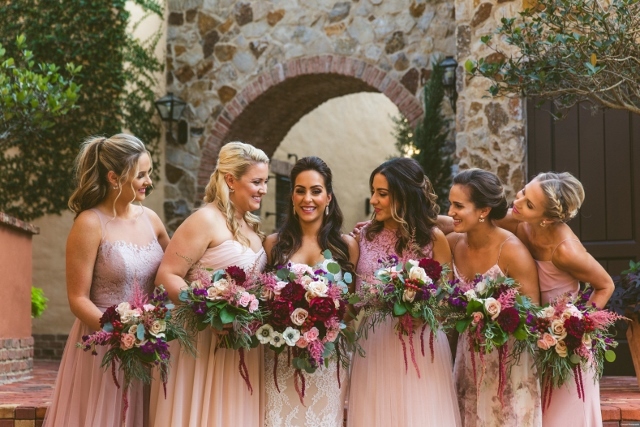 From the beautiful hues of burgundy and blush to the bride’s romantic lace wedding dress. 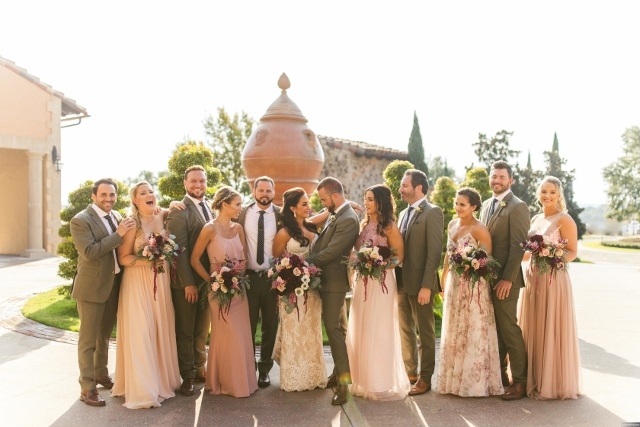 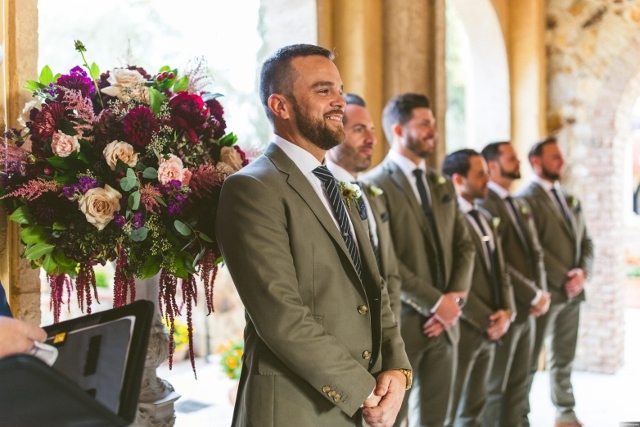 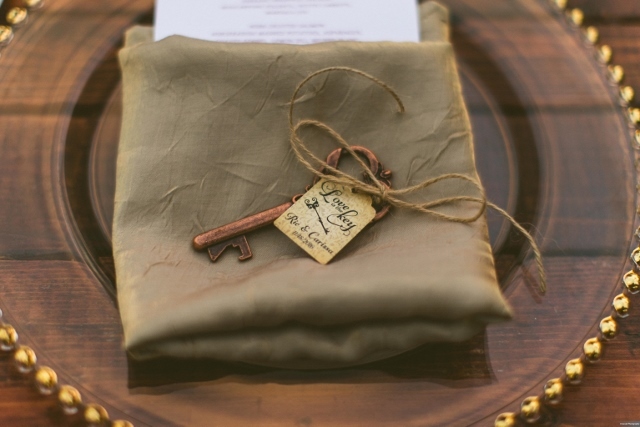 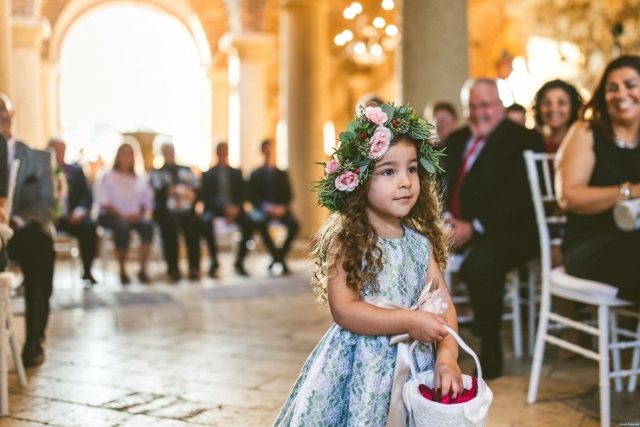 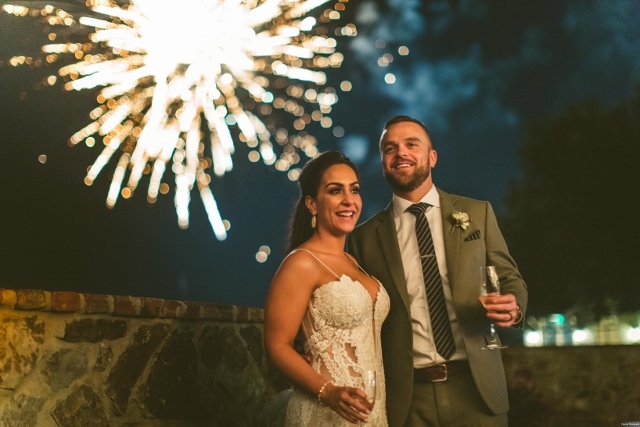 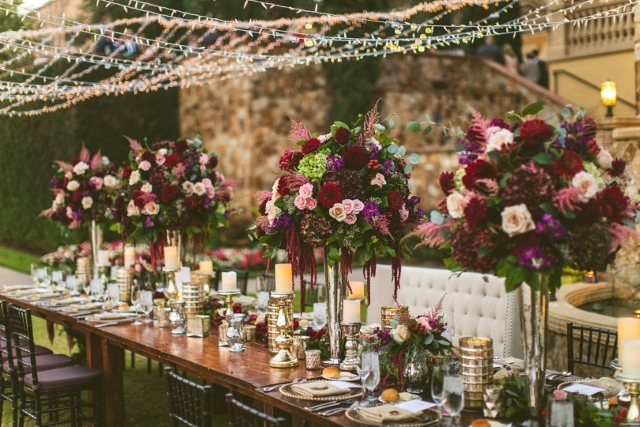 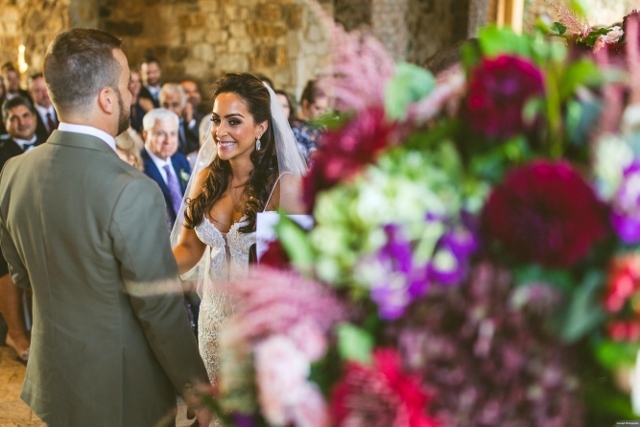 We are obsessed over this Bella Collina Breathtaking Ox Blood Gold Wedding. 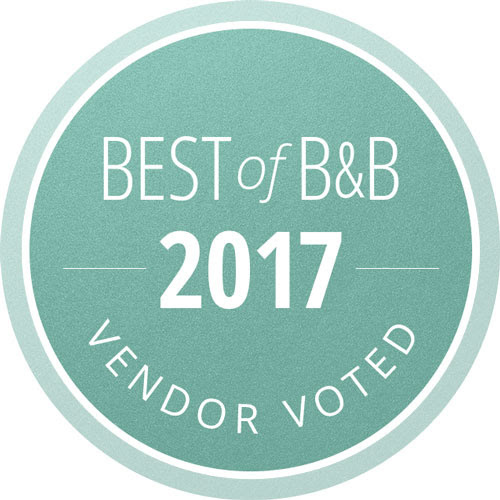 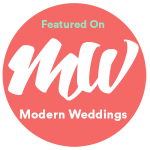 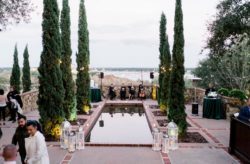 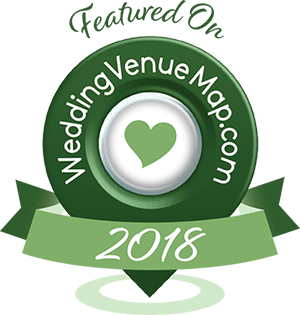 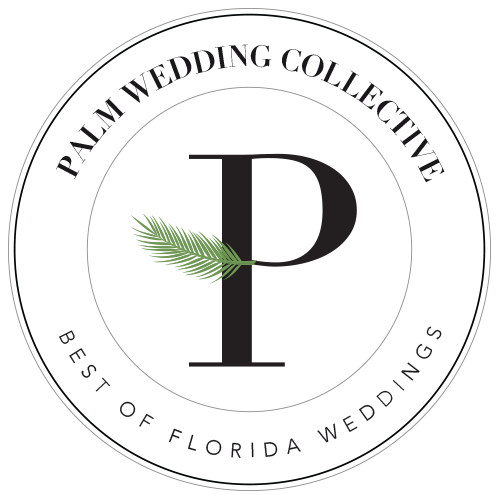 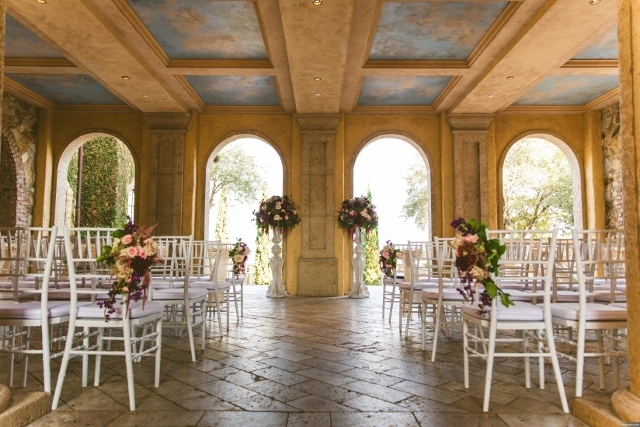 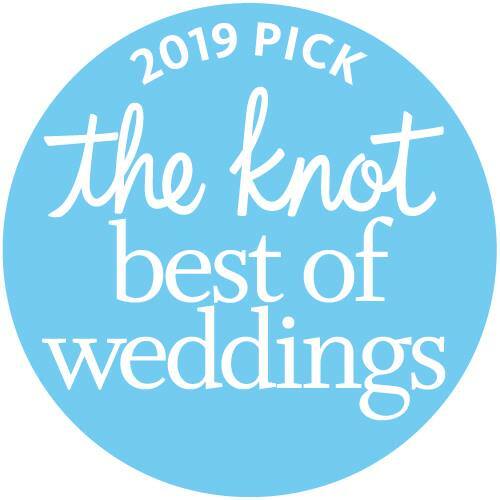 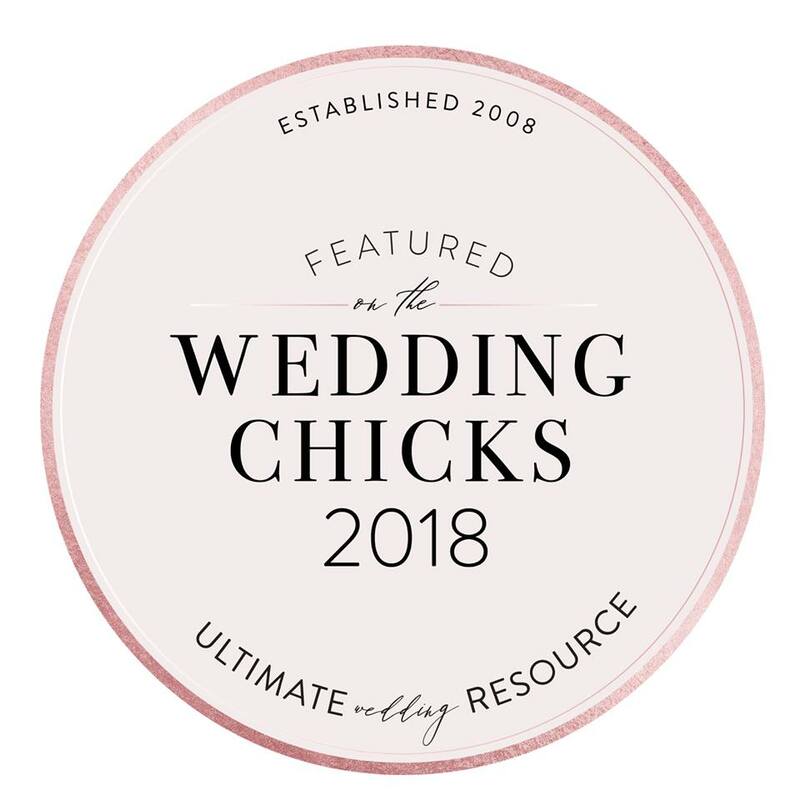 Carissa and Ric knew from the beginning that their venue had been chosen as soon as they stepped on the tuscany-inspired Bella Collina property. 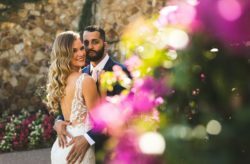 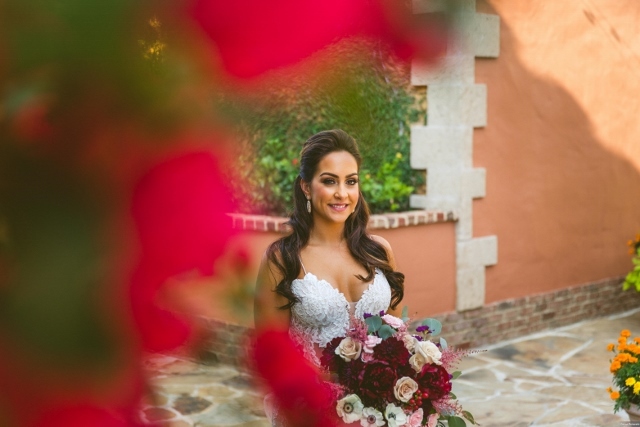 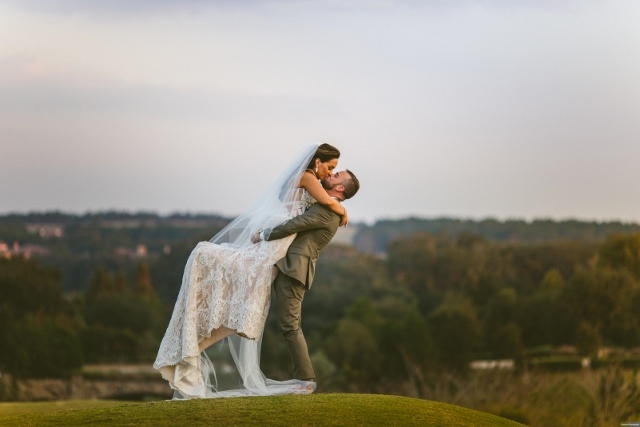 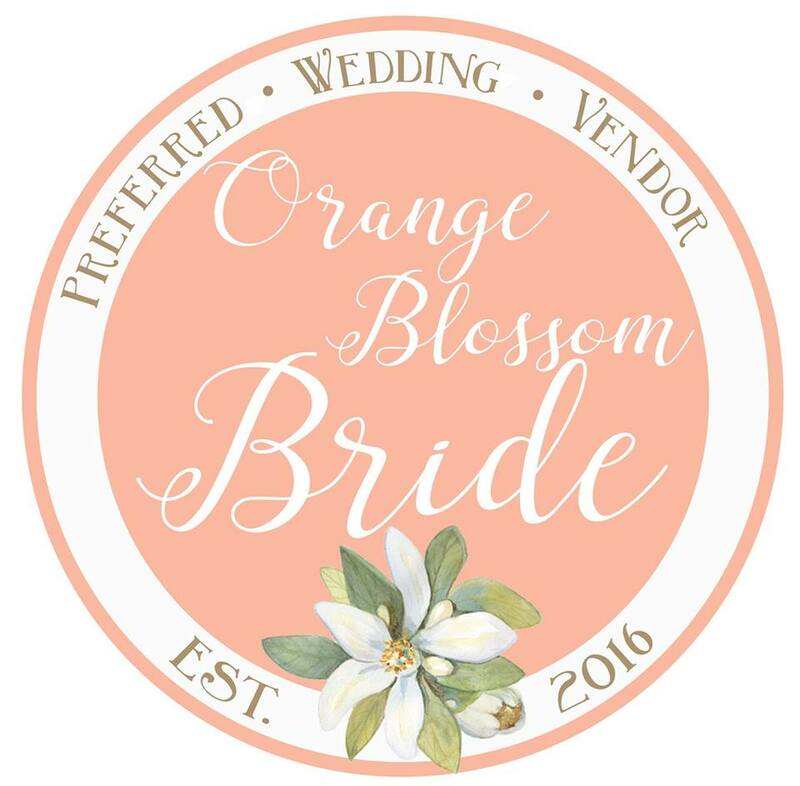 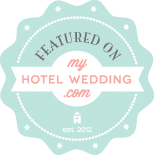 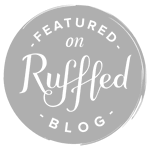 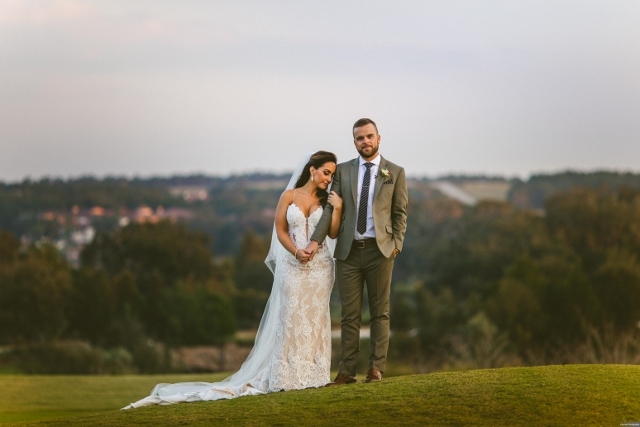 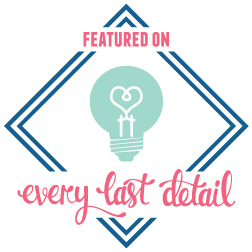 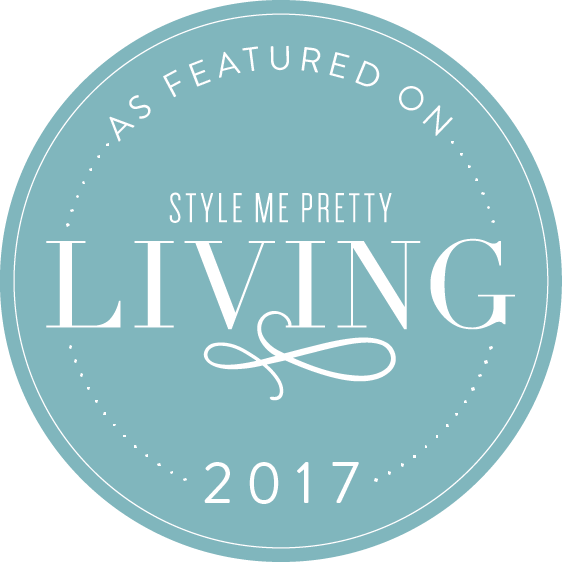 “Bella Collina was a dream come true in a venue,” gushes Carissa who worked closely with event planner, An Affair To Remember, to bring her dream to a reality. 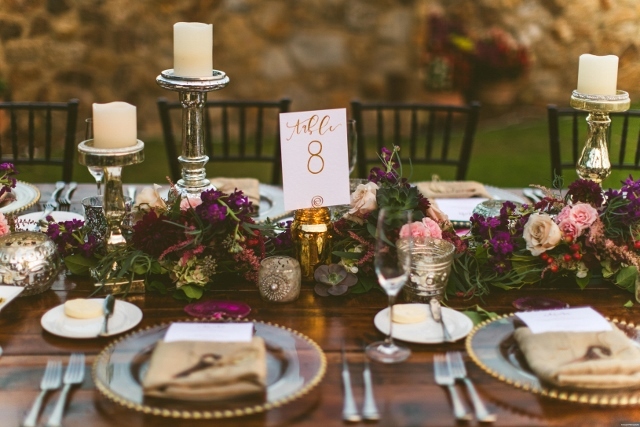 Dinner was served on our rustic Farm Tables with greenery including succulents highlighting as centerpieces. 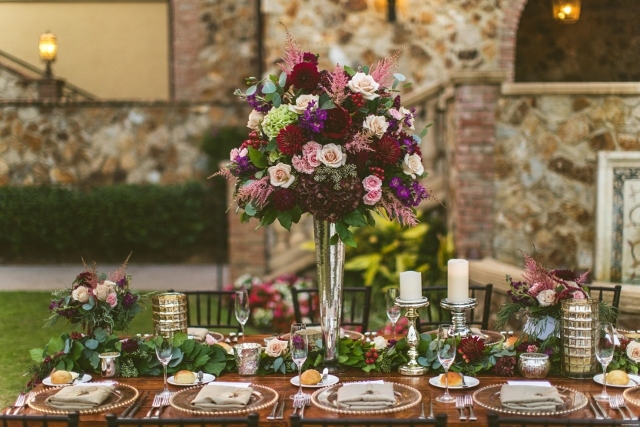 A Chair Affair also provided the Gold Belmont Chargers, Black Chiavari Chairs and High Back Settee to complete the gorgeous table setting at this Bella Collina Breathtaking Ox Blood Gold Wedding. 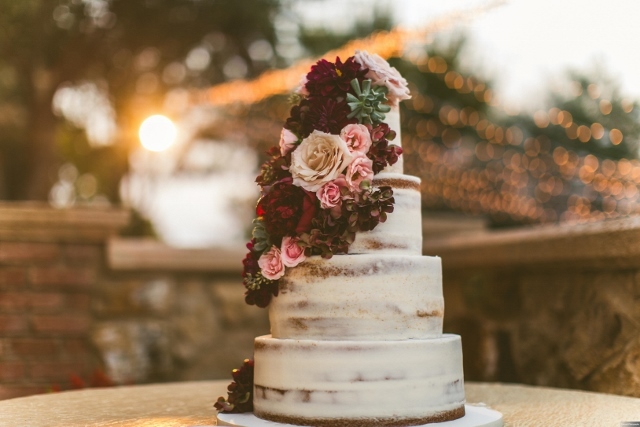 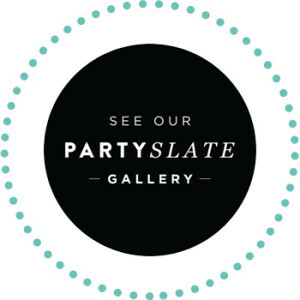 The couple served an almost “naked” wedding cake from Party Flavors Custom Cakes that was perfectly decorated with inspiring florals that matched the rest of the wedding. 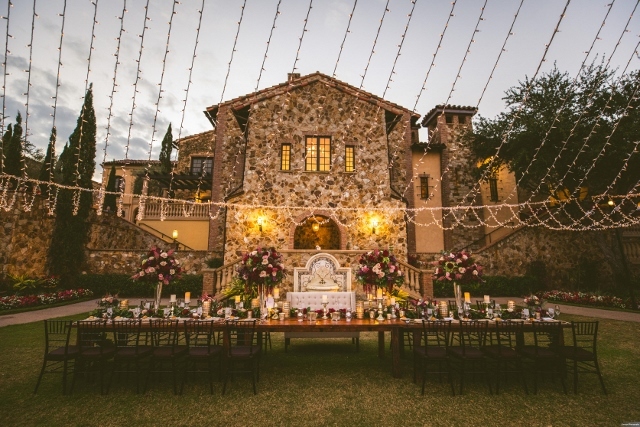 The reception was a true fairytale as the dance floor was lit up with a ceiling of lights. 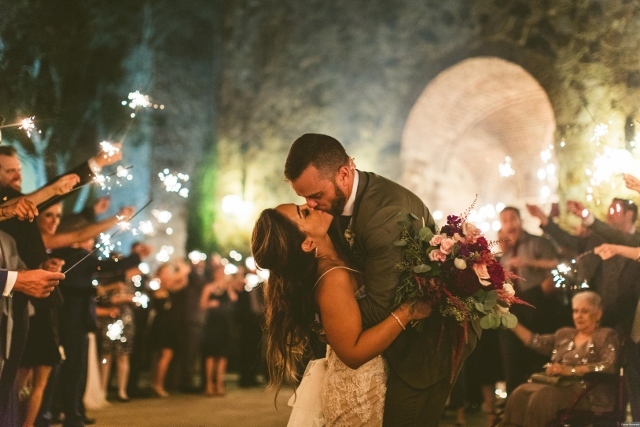 “I still remember I couldn’t stop looking up while I was standing underneath that unique Edison chandelier and canopy of lights.” Kaleidoscope Event Lighting provided the perfect lighting that became the center point of their reception. 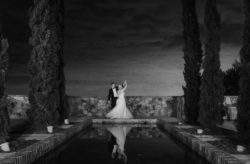 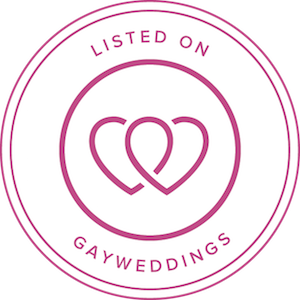 This wedding was by far one of the most beautiful events we have ever had the pleasure of assisting. 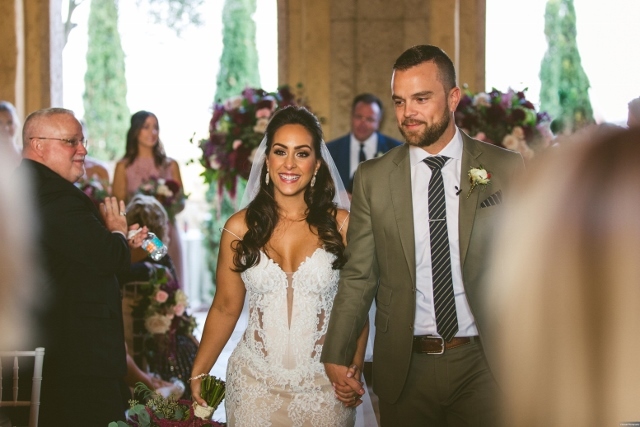 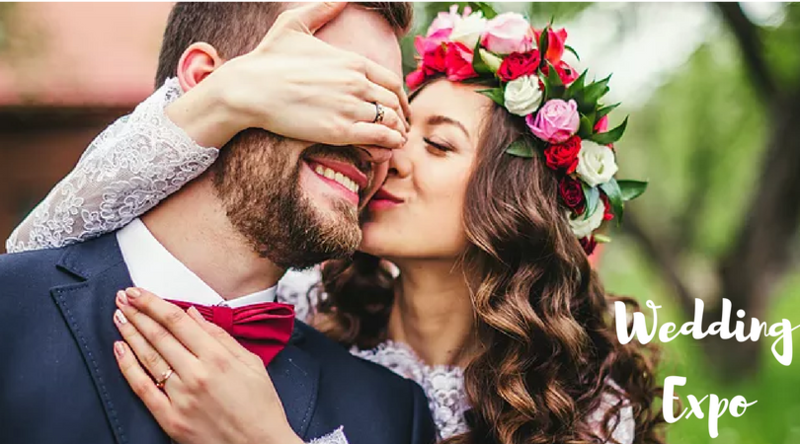 Congratulations Carissa and Ric, we wish you a life time of love and happiness!